The search for an experienced, trustworthy, and affordable roofing company in Colorado Springs can feel overwhelming. Outside of online reviews, how do you know which company is best for your roofing needs? Here at Go2 Contracting, we understand that you have many choices when hiring a roofing contractor, and we believe our roofing services stand out from the competition. Contact our team of roofers today to learn more about our company and how we can help restore beauty and functionality to your home. 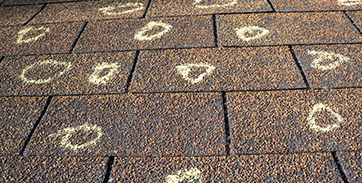 Wind, hail, and other types of storm damage can really take a toll on roofs in Colorado, causing them to fail much sooner than typical wear and tear does. Our roofing company is happy to perform a detailed inspection of your roof to determine the extent of the damage it has sustained. If we feel that the roof needs to be replaced, we’ll let you know. We will also let you know if quality roof repairs would be better in order to extend the life of your roof. In either case, you can rest assured that we will keep your needs and budget at the forefront of our work. 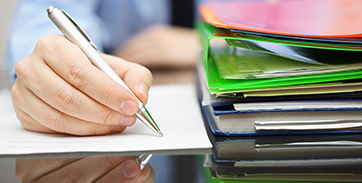 We are also happy to work with your insurance company if needed to ensure a smooth and streamlined claim process. We are proud to offer homeowners our signature Tuff Roof System when replacing a roof. This industry-leading roofing system includes all of the components necessary to ensure your roof stands the test of time, protecting the interior of your home from leaks. Many of the components go above and beyond what is required by local building codes to ensure the longevity and integrity of the roof. We’ll even back up our work with our Go2 Contracting Maintenance plan. That means routine inspections to ensure your roof is performing as it should, and a dedicated team of roofers to help your protect your roofing investment. 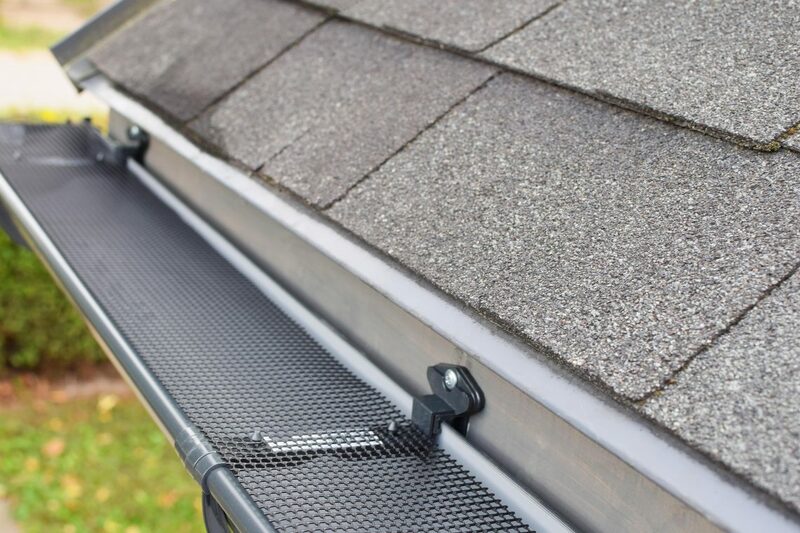 In addition to quality roof repairs and roof replacements, we gladly provide our customers with gutter repairs and replacement, as well as siding services. Other roofing companies might not have the expertise to work on these exterior components, but our skilled roofers do. That means you don’t have to worry about coordinating two or more contractors to work on your home. Industry-leading roofing services, gutter replacement, and siding work, all from the same reputable Colorado Springs roofing company? It doesn’t get any better than that, and Go2 Contracting is proud to be your first choice for exterior work on your home. Give our team of roofers a call today to request a free quote and learn how you can upgrade to impact-resistant shingles for free!